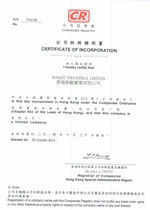 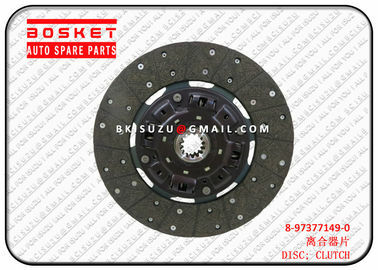 Our company designed this new clutch disc exactly according to the ISUZU Genuine. Its size and structure is totally same as the ISUZU Genuine. 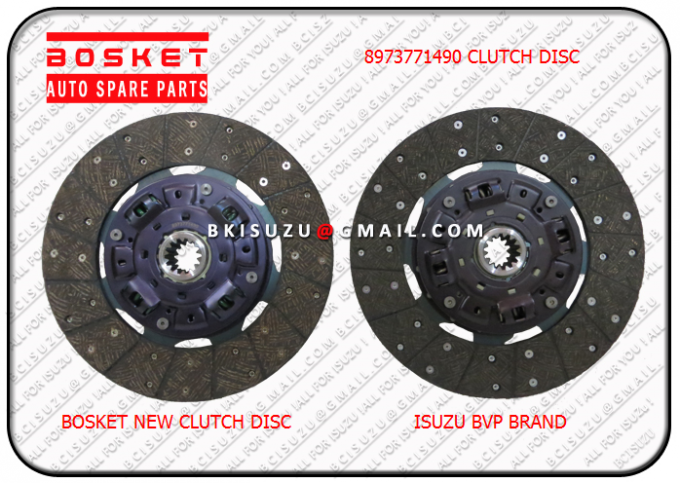 The quality of this clutch disc can be same as the ISUZU BVP Brand. 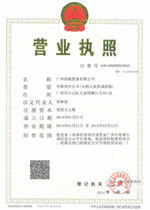 but its price is much lower. 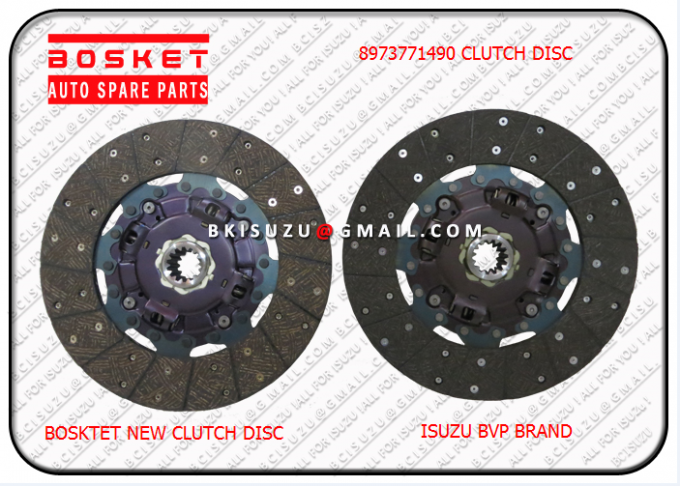 Below we can see the photos of our new clutch disc comparing with the ISUZU BVP Brand.